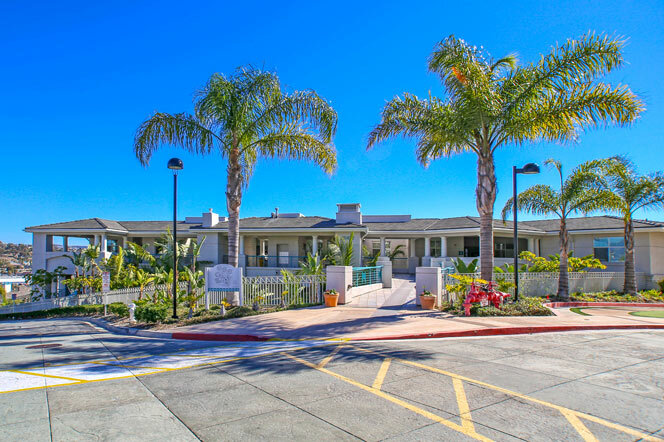 The Sea Bluffs condo community in Dana Point is located in the heart of the city. The community is an assisted living complex for those who are older than 62 years old. Monthly dues can average over $2,500 a month so make sure to check with your local Realtor on the exact fee's. The dues cover all appliances, meals, housekeeping, transportation and fitness and social programs. 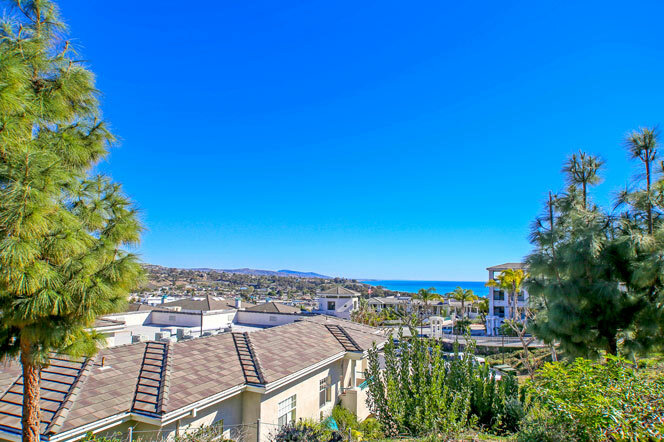 Select condo in this community will have very nice views of the Dana Point coastline looking towards Laguna Beach. The complex is located at the top of hill near the Bal Harbour gated community in Dana Point which is well known for it's ocean view properties. The complex has a nice central community pool with condos for sale in the $500,000 range. All the current available Sea Bluffs condos for sale are listed below. Please contact us with questions regarding any of these properties. The Sea Bluffs community is a new retirement community that is geared to towards full service care for senior residents. The community has many ocean view condos and a great lookout area that has exceptional views of the ocean as pictured below. The complex is centrally located in the Del Obispo area of Dana Point. It's approximately a 5 minute drive to the beach and an easy 30 minute walk. The Dana Point harbor is also located with an easy 10 minuted drive. This a very unique concept for condo community in Dana Point to offer full service retirement services in an upscale setting.